*Up to 200 sq ft per room. Additional rooms .60¢ per sq ft. 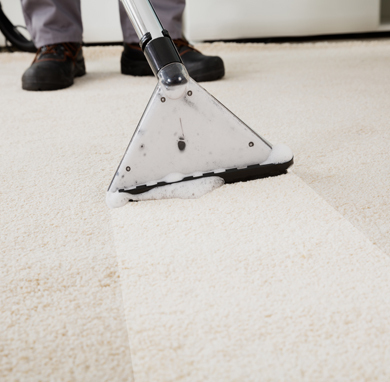 Carpet can trap sources of indoor air pollutants like dust, dirt and various scents from smoking etc. This is of importance to children and adults that suffer from asthma and allergies. Regular vacuuming can aid with the short-term prevention of this, however not over longer periods. With our Green Clean carpet cleaning service, we are eliminating pollutants, and also get rid of dust mites and prevent mould growth while caring for the environment. To get rid of dirt that gets embedded over time, we provide a truck mounted steam extraction service. Steam cleaning or hot water extraction uses a soap solution that is sprayed onto the carpet, which is then lifted out or extracted, removing the deeply embedded dirt and grit. Despite the name, steam is not used in the process. Steam cleaning carpets is the favoured method and will produce great results. • There is little you need to do to prepare for our work. We do ask that you remove any fragile or valuable items from the rooms to be cleaned. • We will do the rest, including move furniture on the day we arrive. • We first inspect the rooms and items to be cleaned, taking note of soiled areas or traffic patterns. • Discuss the process with you and address any questions. • Carefully move furniture (except very large items, like pianos, china cabinets, entertainment units, etc.). • Pretreat any areas of concern. • Using our eco friendly products, we clean the required areas using our gentle hot water extraction method. • Apply a deodorizer or protector based on your request, and groom the carpet. • Return your furniture to its location and place protective pads under legs. 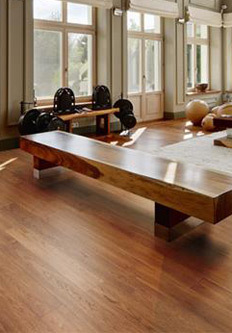 • Our equipment normally removes most of the moisture, but your carpet or upholstery may still feel damp to the touch. • Using fans and turning your air conditioning will accelerate drying time. • Leave the protective pads under furniture and any paper used with upholstered items in place until area is completely dry. This avoids any possible colour transfer. 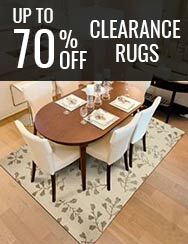 • You can walk on your carpet immediately after cleaning but avoid outdoor footwear. If you are not completely satisfied our work simply notify us within ten days of the cleaning and we will promptly address any concerns.